Humans have a built in balance mechanism keeping us grounded, level and plumb. 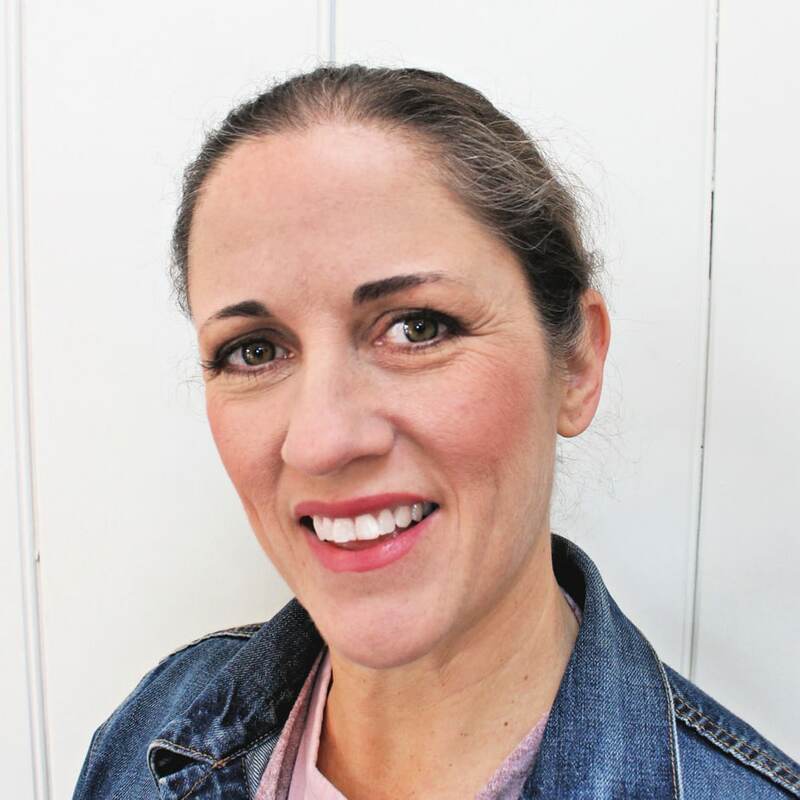 We need our surroundings to also be level and plumb to keep our equilibrium sane. These self leveling cross line laser levels are just the tool to aid in making sure your next project is level and plumb. 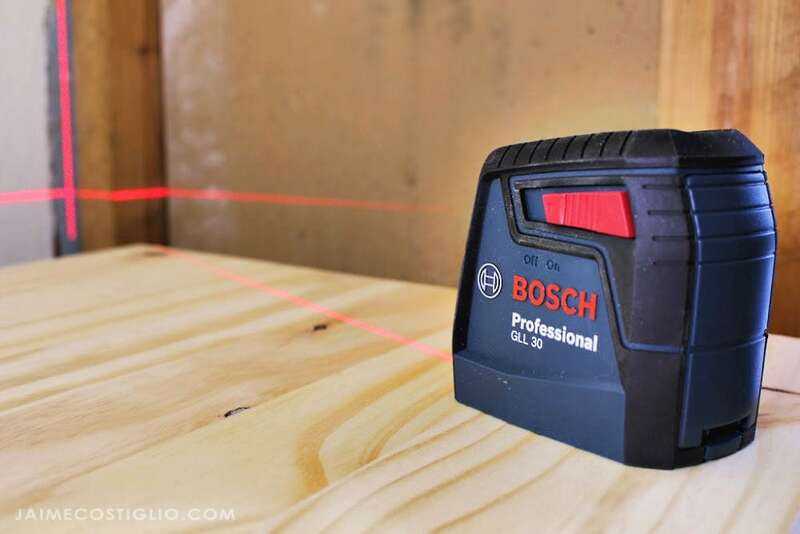 Two Bosch self leveling cross line laser levels for your toolbox. 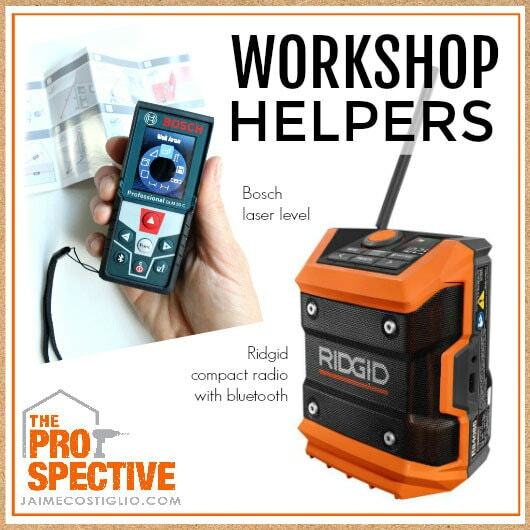 Helping you work smarter, faster and more accurate with laser levels. 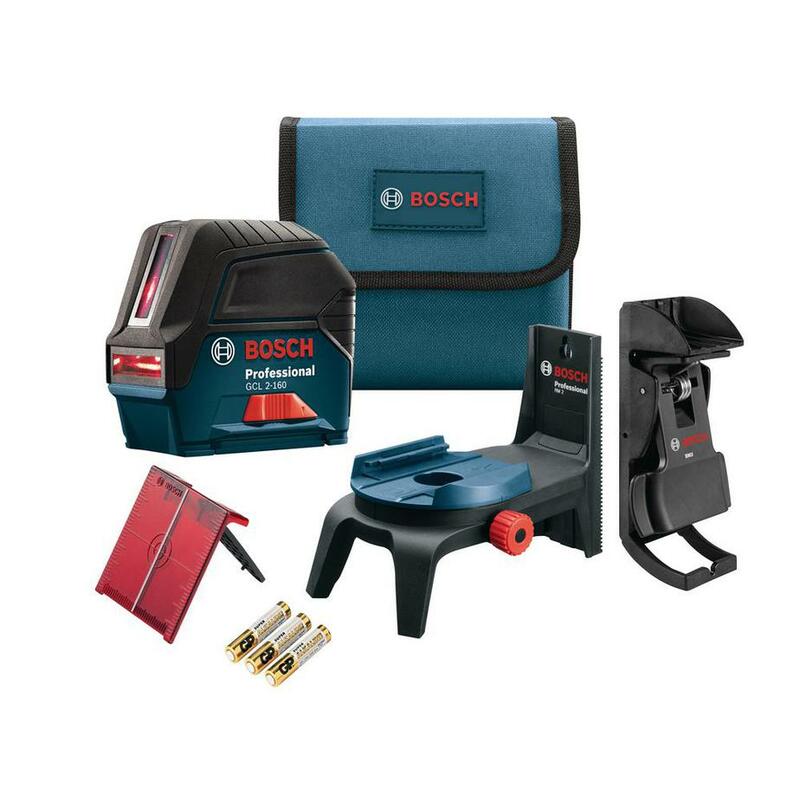 Introducing the Bosch 30′ self-leveling cross-line laser and the 65′ self-leveling cross line laser with plumb points. 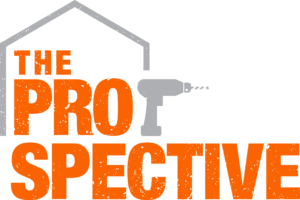 The 30′ laser is a compact leveling and alignment solution perfect for basic home improvement projects like the built-in renovation I’m currently working on in my son’s bedroom. This laser level features a smart pendulum system that self-levels and indicates out-of-level condition. You can see both the horizontal and vertical lines which you can project together or independently. 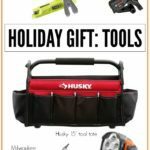 Included in the package is a flexible mounting device that conveniently clamps to multiple surfaces for quick and easy setup. 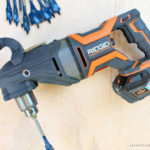 This is a must have tool for lining up electrical boxes, plumbing, drop ceilings, built-in cabinetry and on and on. 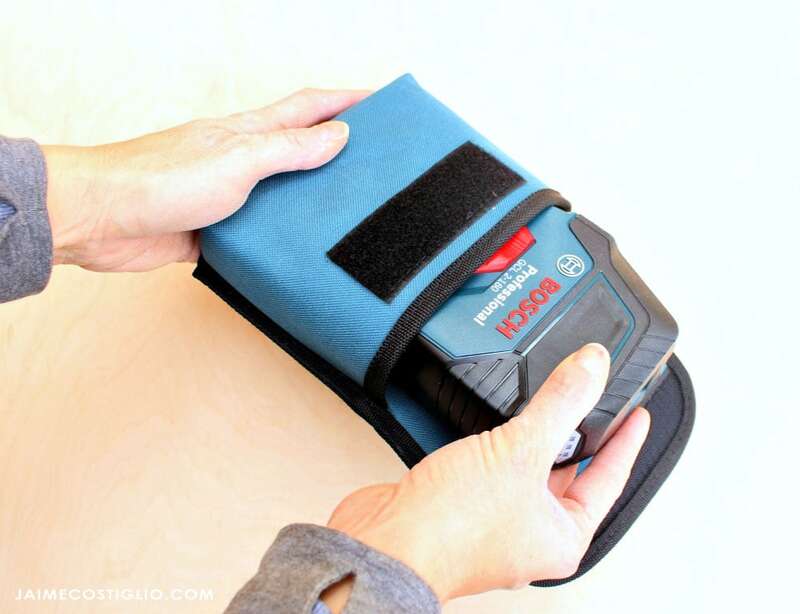 The Bosch GLL 2 self-leveling cross-line laser has a 30′ range and comes with a heavy duty velcro pouch for transport. If you need a laser level with a bit more power consider the Bosch GCL 2-160 S self-leveling cross-line laser with plumb points. This laser level has quite a bit more functionality and accessories to make it useful in almost any situation. Like the smaller laser level this model also has highly visible lines and points that can be turned on independently or together for horizontal level, vertical level and plumb transfer applications. This laser has a visible range of 65′ and comes with ceiling grid clip. 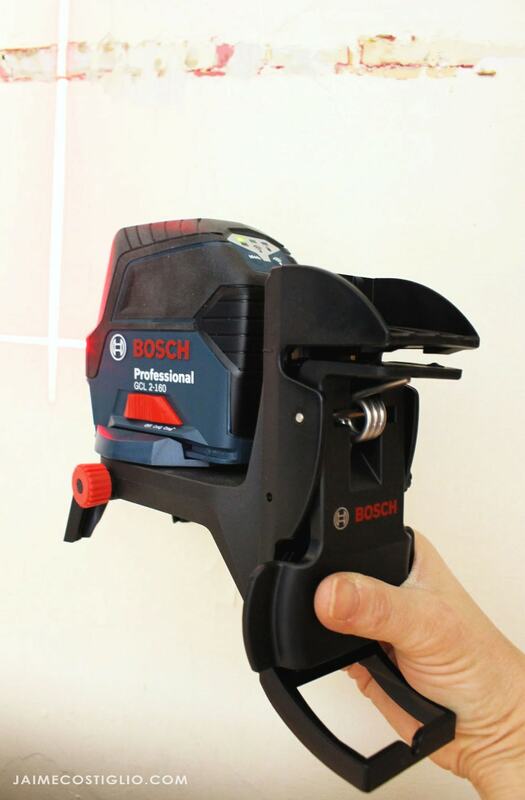 Make your next project that much easier with this Bosch laser level. It’s highly visible lines and points are perfect for horizontal leveling, vertical alignment and plumb point transfer applications. The smart pendulum system self levels and indicates out-of-level condition up to ±4 degree. The Bosch 65′ cross line laser level is accurate within a 1/8″ at 33 feet. 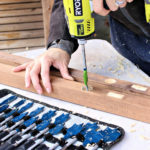 The magnetic rotating mount with fine adjust included accessory rotates 360-degree by the precision of a fine adjustment knob, while staying centered on the plumb point. And the manual mode locks lines for use at any angle. If you tackle any type of project or installation that requires things to be level and plumb definitely consider these Bosch laser levels. 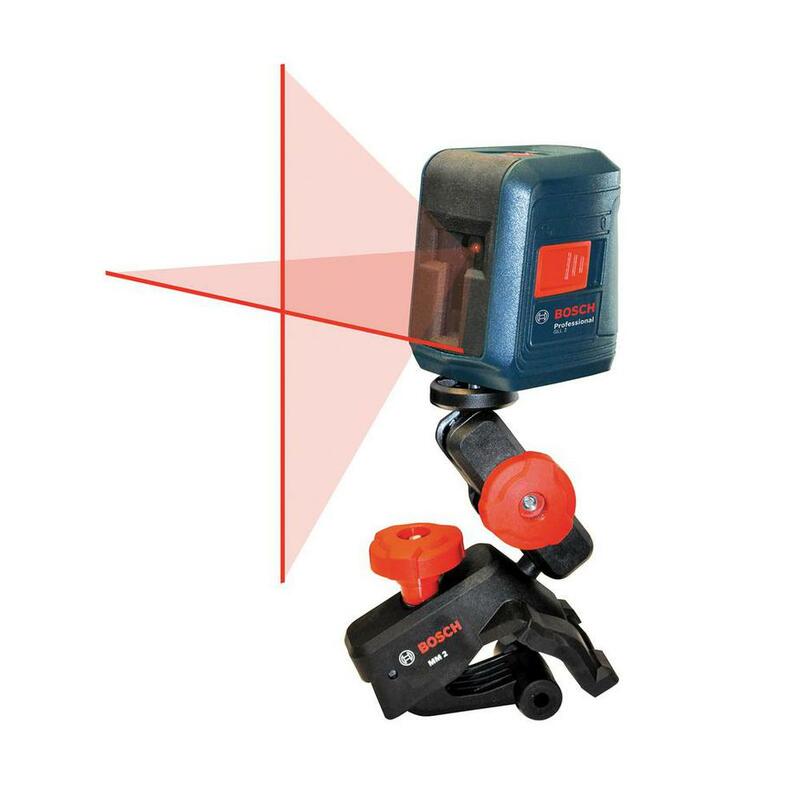 Bosch 65′ self leveling cross line laser level with plumb points available here. Bosch 30′ self leveling cross line laser level available here.